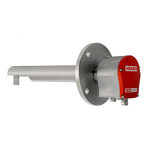 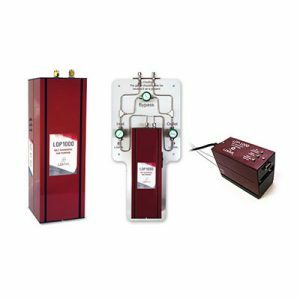 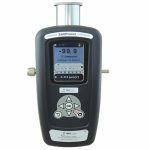 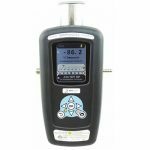 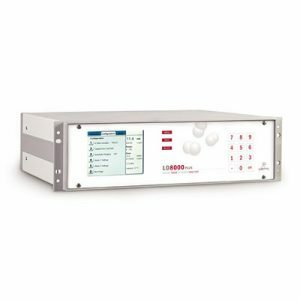 This plasma emission detector gives the opportunity to any system integrator or GC manufacturer to integrate a plug and play philosophy detector system. 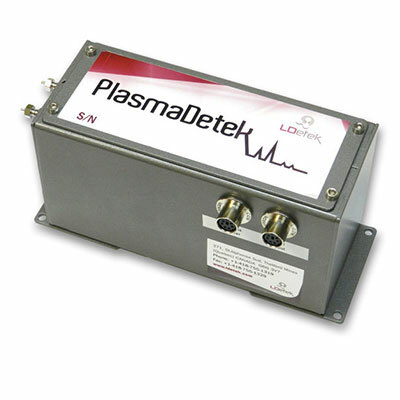 With its unique design, the PlasmaDetek allows to do new techniques and existing analysis configuration based on simplicity. 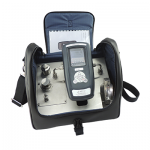 PPB to % analysis can be done with capillary or packed columns. 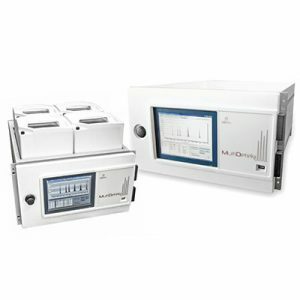 With the choice of argon or helium as carrier gas, combined with the selectivity configuration, the chromatography becomes easier.